The newly-formed Hadron H2 Class Association will be on stand C66 in the Great Hall at Alexandra Palace, London. 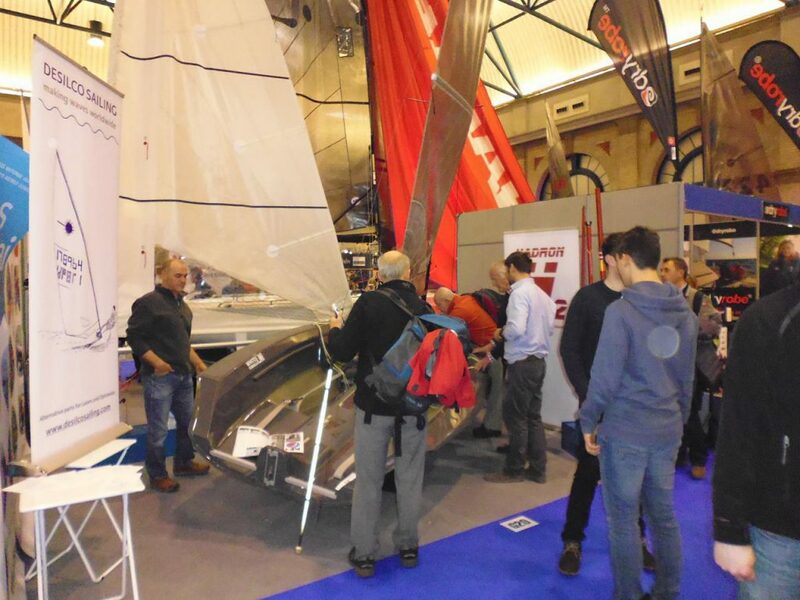 The RYA Dinghy Show runs from March 3rd to 4th. Come and chat with H2 owners and find out more about why they love their H2s.